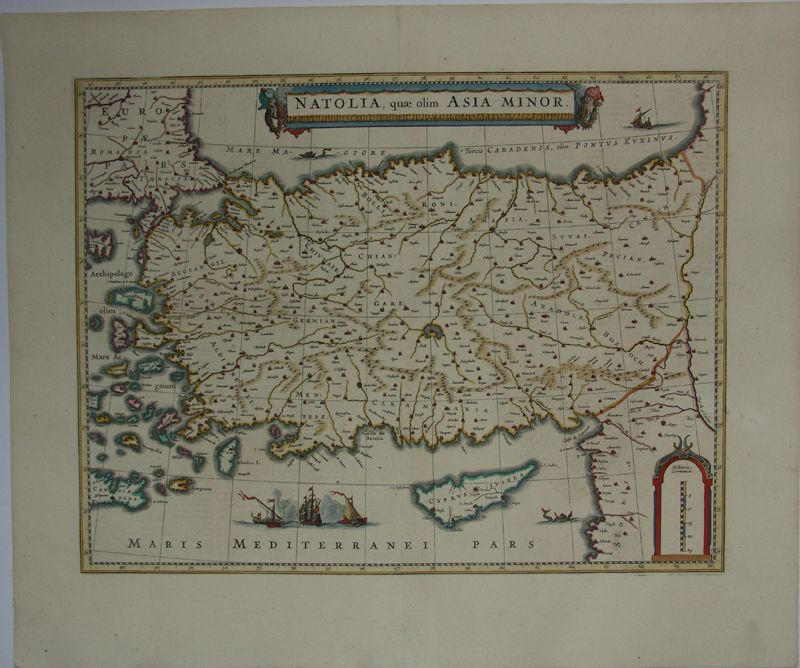 Natolia quae olim Asia Minor, published in 1652-53 in five volumes. 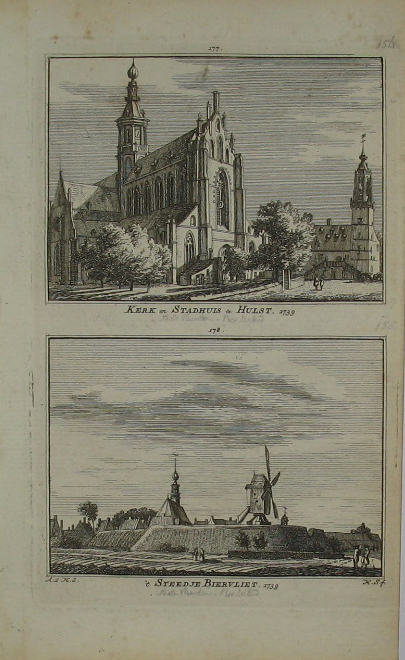 Restored at : bottom part of the fold, some bookworm damages and a margin tear. Verso French text.